Tyler Webb was the final player the Cardinals optioned to Triple-A as they set their Opening Day roster. 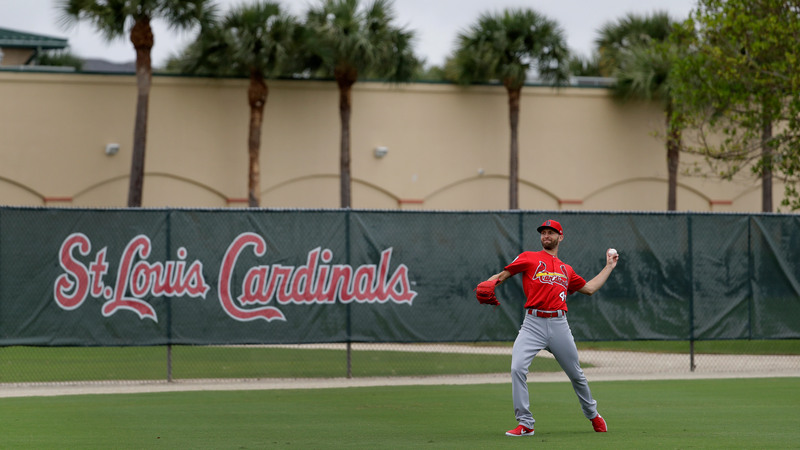 ST. LOUIS — The Cardinals‘ major league roster already seemed to be in place, more or less, heading into Monday night’s exhibition with the Triple-A Memphis Redbirds. After the game, the team made things official. 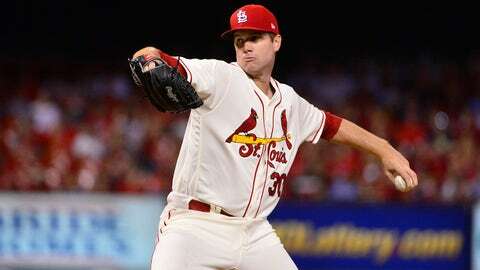 The Cardinals announced Monday night that they have optioned left-handed pitcher Tyler Webb to Memphis and reassigned the following seven players to the minor leagues: RHP Chris Beck, LHP Tommy Layne, catchers Andrew Knizner and Francisco Peña, infielders Tommy Edman and Rangel Ravelo and outfielder Dylan Carlson.